Huitfeldtsgate is a quiet one way street in walking distance to Karl Johan, Aker Brygge/Tjuvholmen and the center of Oslo. 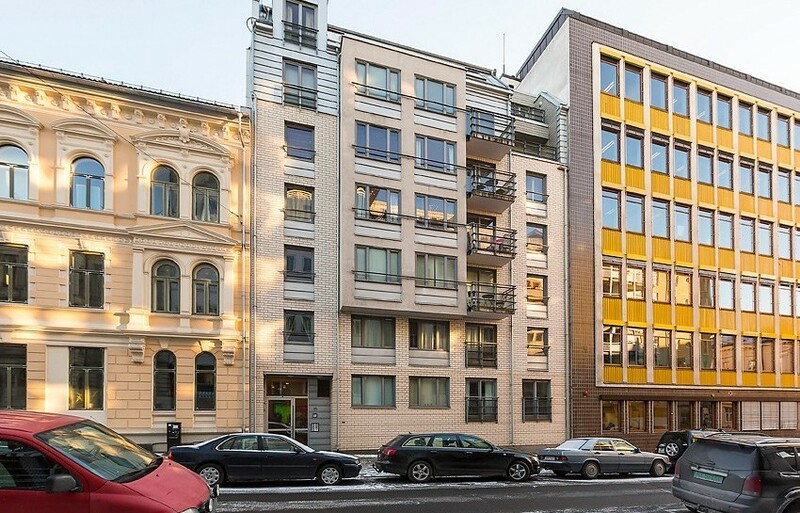 Less than 2 minutes away from public transportation such as National theatre (airport train, subway, local trains) and Solli plass (tram and bus) and taxi. 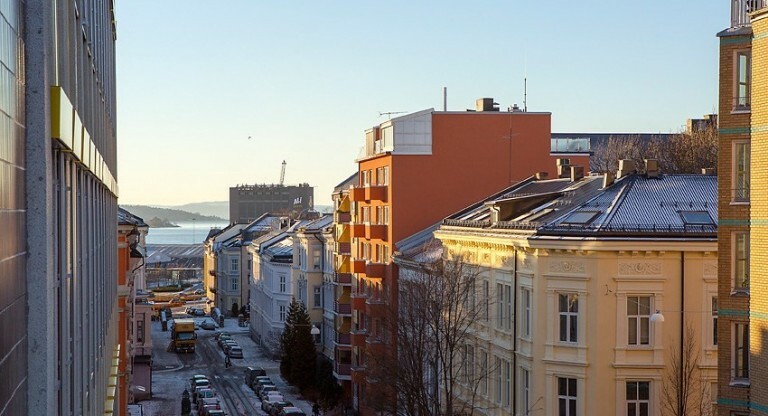 Huitfeldtsgate is centrally located in Vika, close to the beautiful port of Oslo. You will find yourself in the heart of the city with easy access to restaurants, coffee shops, seafood and fish markets, art galleries, grocery stores, hairdressers, museums, shopping centres, spa and fitness centres. University, the financial district and other major organizations is also found in this area. You will find yourself in the midst of the vibrant, international and friendly atmosphere of Oslo. Close to the port you can take a boat out to one of the islands or if you care for a trip to Denmark or Germany you can catch one of the ferries just close by.